Since 2000 used and new vehicles manufactured in World Trade Organisation (WTO) countries can be imported into Taiwan. However, not all foreign cars can be imported into the country. 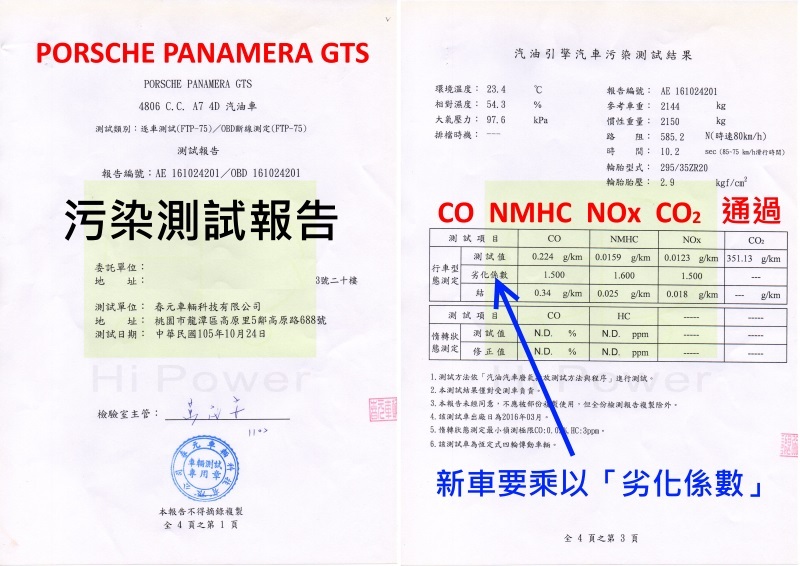 The car should have been manufactured in accordance with Taiwanese regulations; otherwise it is difficult for a vehicle to pass the mandatory government inspection. If you have these questions (Import declaration, Shipping company, Exit car, export paperwork, Import clearance certificates, Tariff provisions, Tariff calculation , Car customs broker, Vehicle inspection, Import process...etc), or How to transport car to Taiwan, Welcome contact us.